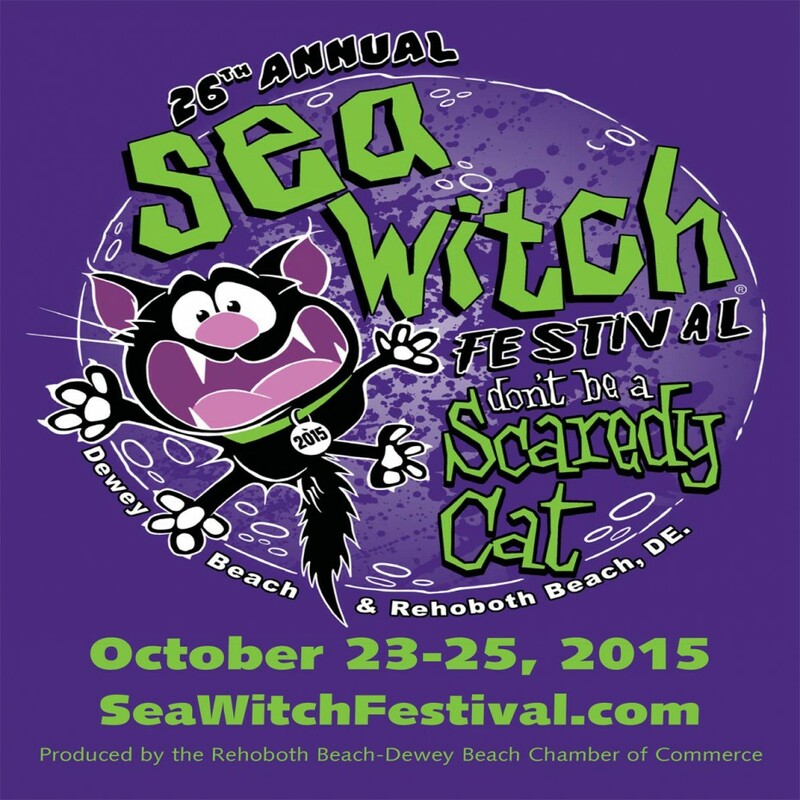 The 26th Annual Sea Witch Festival is almost upon us. You can just feel a spooky chill in the air. Don’t forget to come and visit our LIGHT IT UP at Trick or Treat display in front of the Rehoboth Beach Bandstand tomorrow from 6 – 7 PM to pick up your‪ trick or treat bag and courtesy glow item! Make sure to check out the rest of the local activities and events so you don’t miss out on the broom toss or the ‪parade!